Junior League of San Jose presents the 25th Rummage Sale on March 18, 2017! 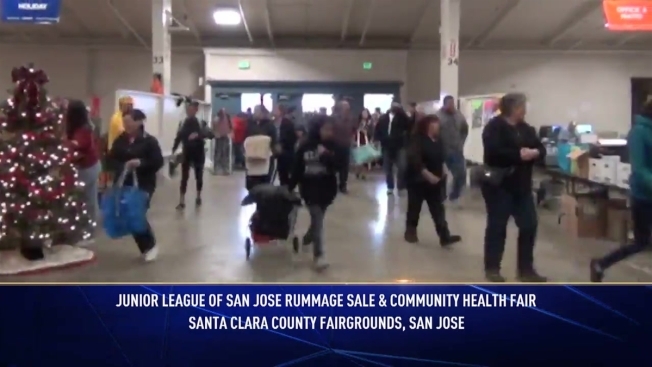 The greatest one day garage sale located at Santa Clara County Fairgrounds Expo Hall with free admission to over 45,000 square feet of bargains for your buck! Take advantage of the free community health and resource fair from 8:00 a.m – 1:00 p.m!